Recently I wrote about Bimuno TRAVELAID, a possible solution to the scourge of traveller’s diarrhoea. 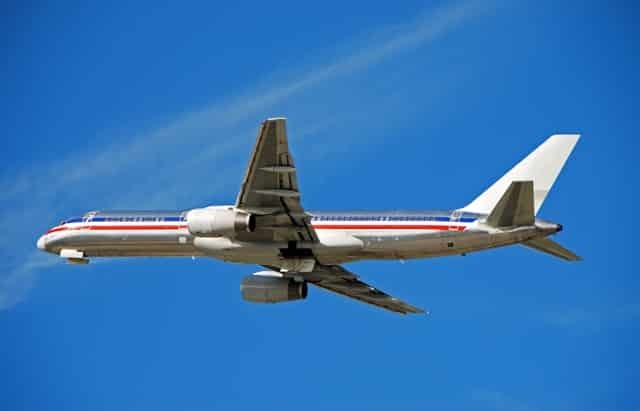 As a regular traveller I was interested in anything that may prevent this dreaded illness. 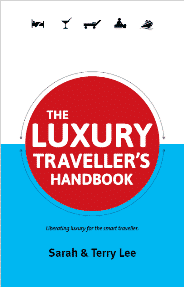 The makers of Bimuno TRAVELAID claim it will prevent up to 80% of cases of traveller’s diarrhoea. This is due to it being a prebiotic – a food for good gut bacteria. It increases the good-boosting bacteria in your gut and also provides a natural protective barrier against bad travel diarrhoea-causing bacteria including e.coli and salmonella. While on my travels I have far too often been struck down with a dreaded stomach upset. 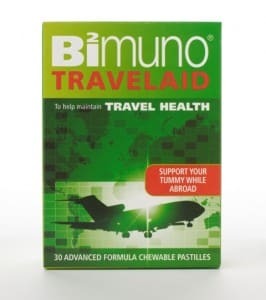 So as I prepared to travel again, this time to Dubai, I trialled Bimuno TRAVELAID to see if it worked for me. It’s worth mentioning that I ate at a variety of venues in Dubai from the basic to the plush. I don’t want to name drop, however, my meals ranged from a 10-course gourmet dinner at the seven-star Burj Al Arab hotel, to dining in the desert and also at fast food outlets. As with most things when travelling convenience is key. And though you have to take Bimuno TRAVELAID for seven days before you travel and while in the destination it was easy to take. I took the chewy pastilles, three times a day, but it is also available in a powder form that you can mix with a drink. So did it work? Based on my short trip I’d say yes, so far so good. I have been back for one week and had no stomach upsets while abroad or since returning. Obviously I can’t claim that Bimuno TRAVELAID is the answer to all my prayers and certainly not after only one trip. However, it certainly seems to have helped and I have had no side effects from taking it. So I will continue to take Bimuno TRAVELAID on future trips and give you feedback on the results. In the meantime if you want to try it for yourself it can be purchased in Boots, at leading travel clinics and on the Bimuno TRAVELAID website.